Sea Cliff Bagel is family owned and operated, and it shows, from their attention to customer service, to the quality of the food. From the first bite, you’ll quickly realize that it’s not your typical bagel store. 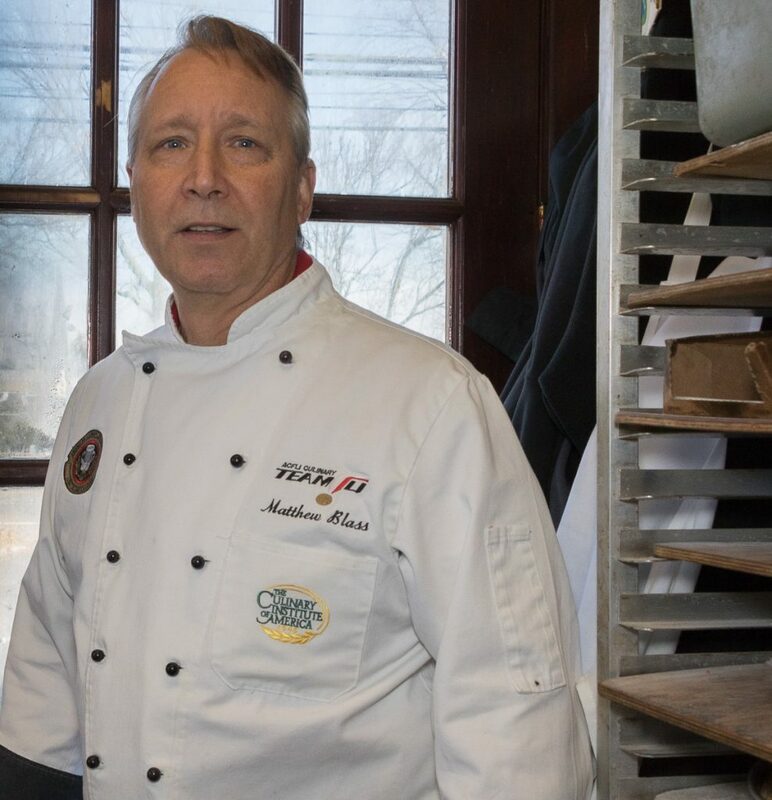 One of the reasons for this is Matt Blass, the executive chef and part-owner of Sea Cliff Bagel. Matt is a graduate of the Culinary Institute of America. His exceptional use of herbs and spices, combined with the best ingredients, results in a taste and quality that cannot be matched. He brings this same culinary wizardry to everything from sandwiches, to crepes, to catering for any size event. No need to cook when you can have Chef Matt do it for you. Call 516-671-0100, or stop in and find out for yourself why so many people rely on Sea Cliff Bagel.